100% natural conditioner using certified organic ingredients. Contains neem oil for soothing sensitive scalps. 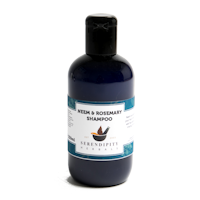 The perfect accompanyment for our Neem & Rosemary shampoo. I use this sparingly on my toddler who has sensitive skin along with the baby neem shampoo. It leaves his hair soft and smelling lovely. It also doesn't aggravate his sensitive skin at all. And excellent service as always. Thank you! I love the smell of this conditioner. But sadly, it is not conditioning my hair enough. I have bleached hair, thin ends and I need tonnes of this conditioner to be able to comb through my above shoulder length hair. But then it also washes out completely, leaving my hair feeling dry and frizzy It does help with my itchy scalp, though. 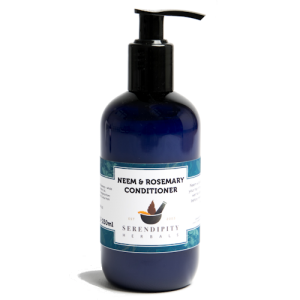 We describe our Serendipity Herbals conditioners as 'Lightweight' - suitable for daily use or hair types that need conditioning without becoming lank in the process. Heavier conditioners are TheraNeem Moisture Therape and TheraNeem Gentle Therape Conditioners, it sounds as though these may suit you better. They are also recommended for itchy / sensitive scalps. My hair has long been difficult to control. This is the conditioner working very effectively e after a couple times of application. My hair is getting thinner and more difficult to cope with, so I decided to get some conditioner. This has proved to be a wise move as my scalp feels better even after only two shampoos and using this conditioner. 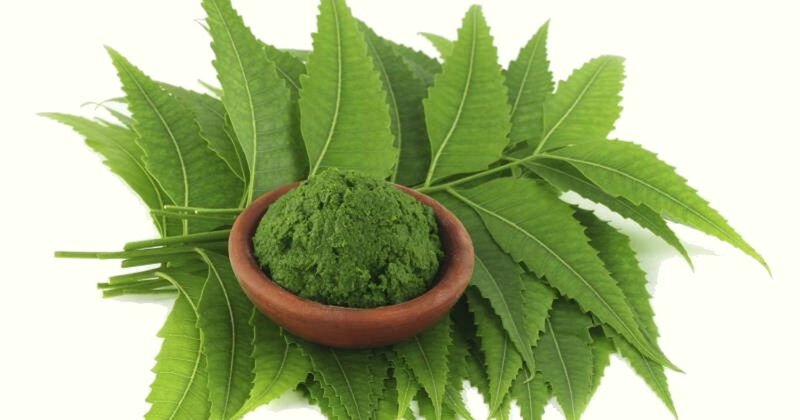 Like all Neem products they are gentle and kind to the skin and work! As with the shampoo I am delighted with this product. When I used it for the first time I was a little unsure and applied too much product. A little is more than enough and although you may think it's not doing anything wait until your hair is dry and you will see the results. The smell is amazing and it's just a delight to use. Beautiful, creamy and soothing of the scalp, smells and feels fresh and clean. Best I've ever tried, I would not change these shampoos and conditioners and I've been using them for more than six years. Thank you.